Desirae Young is a born Realtor. Watching her mother wrangle the industry, Desirae knew it was the career she wanted to pursue and conquer. 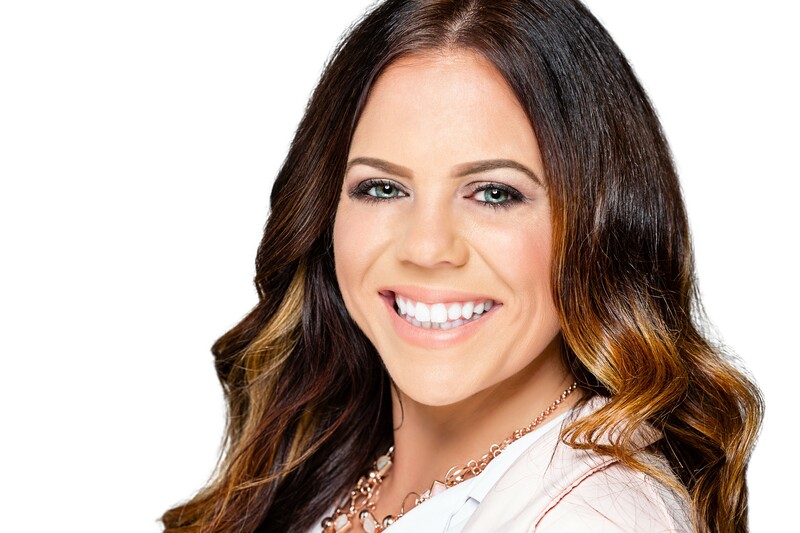 Over the last four years, Desirae has built her business as a real estate professional by creating lasting relationships with an overwhelming desire to help others. She has risen in the industry, gained a Master’s award, and become President of YPN (Young Professionals Network) for 2019. Starting in 2019, Desirae began working with TLC Real Estate of RE/MAX Executive and is excited to see where this new path will take her. Outside of the business, she can be found conquering other mountaintops—like Half-Dome in Yosemite—and hanging with her boyfriend and two pups, Kiki and Dirley. Desirae’s dream is to one day create a gym that will help others conquer their struggles with anxiety and depression.